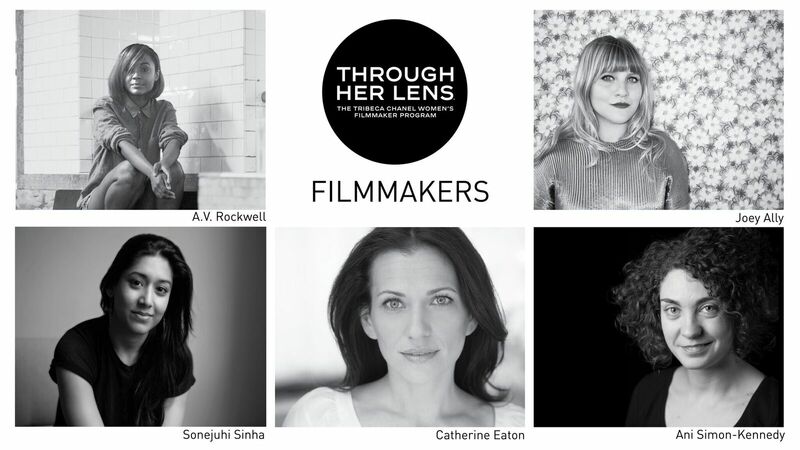 Tribeca and CHANEL continue to provide extraordinary opportunities to propel women filmmakers forward with the fourth annual THROUGH HER LENS: The Tribeca Chanel Women's Filmmaker Program. 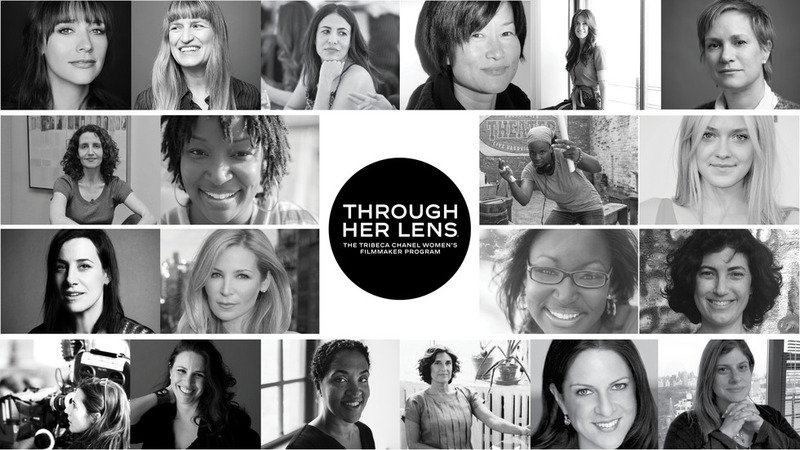 The mentorship program was created to provide a balance of industry support, artistic development, and funding for new and emerging U.S.-based female writers and directors of short-form narrative films. Presented by Tribeca and CHANEL, in collaboration with Pulse Films, and facilitated by Tribeca Film InstituteÒ (TFI), the multi-faceted program has selected five short film projects from women storytellers to receive project support, and take part in one-on-one mentorship and master classes over a three-day immersive program. On the final day, each of the five filmmaker pairs will pitch their projects to a jury of industry experts. One filmmaker will be awarded full financing to produce their short film, along with support from Tribeca Studios to make the project. The four other projects will each be awarded grant funds to continue developing their films. From October 16-18, the filmmakers will gather in New York City with the mentor and program advisors for an in-depth intimate program concentrating on script-to-screen development, casting, finding collaborators, and working with cinematographers, music composers, costume designers, and producers. The selected program participants will attend master classes and have individual mentoring sessions with leading women in filmmaking, meet distributors, and spend concentrated time refining their pitching skills. During the summer, each filmmaker was given the opportunity to work with writing mentors to shape and refine her project. “TFI’s (Tribeca Film Institute) mission is to join with filmmakers in breaking barriers to access, exposure, and sustainability in the media landscape. The Tribeca Chanel program unequivocally aligns with our nonprofit’s goals to provide this level of meaningful support to women filmmakers of all kinds,” said Amy Hobby, Executive Director, Tribeca Film Institute. Bravo Tribeca and Chanel! Thanks @Judith Davis for sharing this.